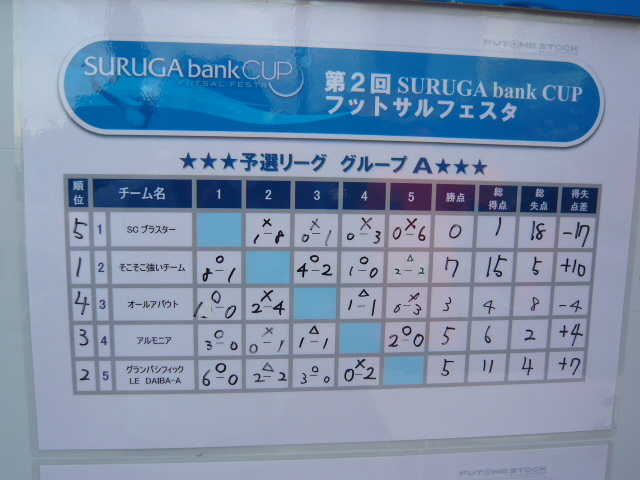 You are reading SURUGA Bank Cup予選. You can leave a comment or trackback this post. Posted on 12月 14th, 2009 by SEEBRA. Comment on 1月 1st, 2010. 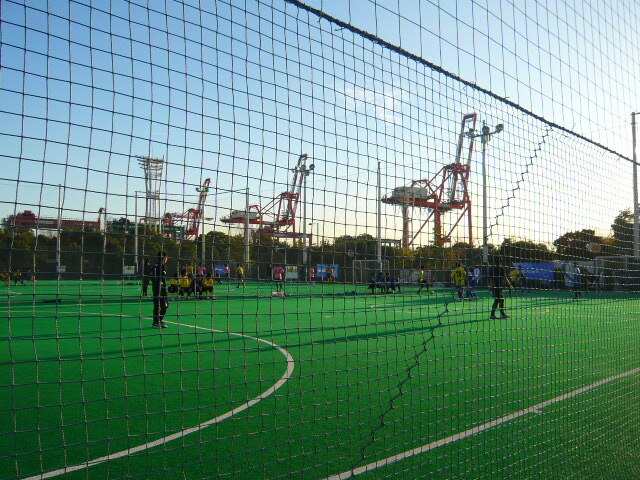 Pingback on 3月 10th, 2014. Comment on 7月 1st, 2017.